265/70R17 All Terrain Tires. 7 ply p rated. Brand new, set of 4 for only $760 tax included! Also available in 10 ply LT, E rated for $865 tax included. Call Shawn at 709-683-0885. 225/65R17 All Seasons. Brand New! 225/65R17 All Seasons. Brand new! Set of 4 for only $520.00 tax included. 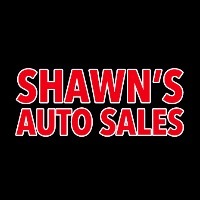 Call Shawn at 709-683-0885.